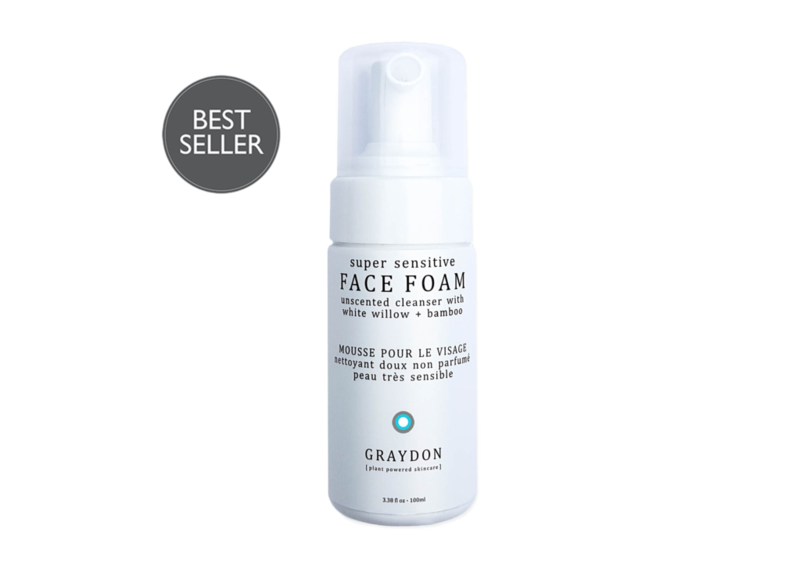 A light as air foam cleanser for gentle deep cleansing. This is a great cleanser for sensitive skin since it contains a PH similar to skin to avoid irritation and is fragrance-free and essential oil free. Key ingredients like apple cider vinegar, bamboo and willow extract work together to balance, tone and soothe your skin without drying out your complexion. White willow bark provides the skin with naturally occurring salicylic acid which helps loosen dead skin cells to reveal a brighter, smoother looking face. Safe to use as a makeup remover and around the eye area. Good cleanser that was not over drying on my face. There was nothing special at all about this to make it worth it's $15 price point!